The REI Anniversary Sale, the retailer’s biggest sale of the year, is here. 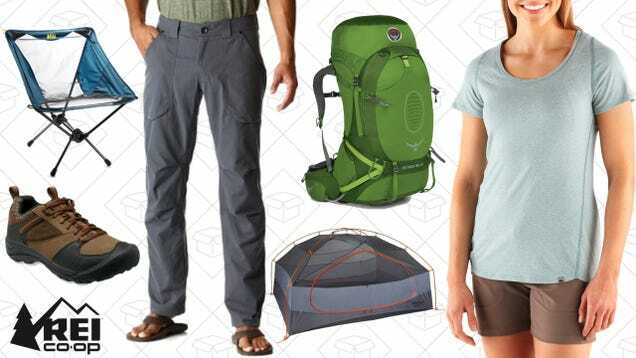 Get up to 30% off on an almost overwhelming amount of outdoor gear, from camping, to paddling, to hiking, to cycling, and everything in between. It’ll take some time to sort through everything, so you’d better get started now.